This workshop is so much more than the title reveals. 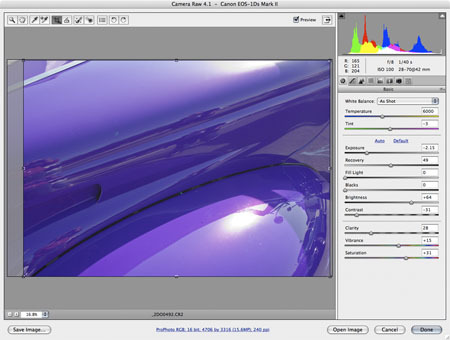 Stephen guides you through a workflow from capture to a print of your vision. 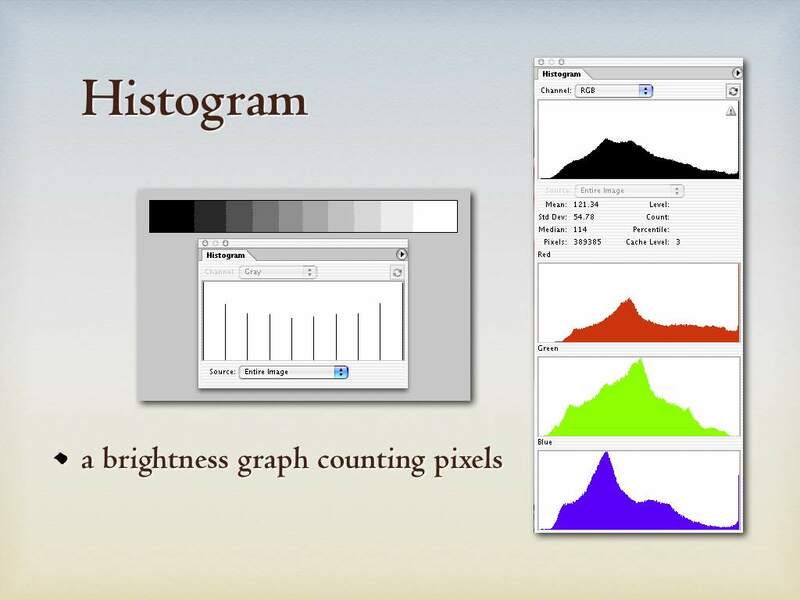 He emphasizes the importance of the image capture. 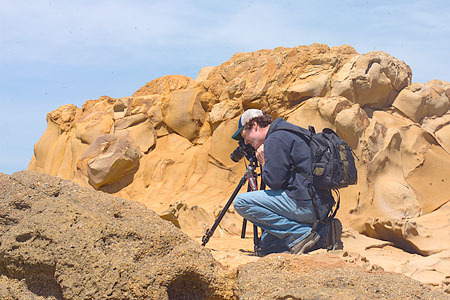 And it’s very enlightening to watch him during a field trip walk you through a detailed workflow of capturing the image, which he uses to illustrate the rest of the workflow to the print. No pixel is unturned. Once in the studio, you will be amazed at the depth of his knowledge of the RAW image-processing. 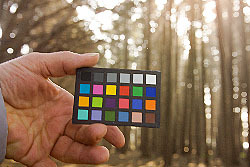 The dynamic and illustrative graphic presentations reveal how the different components of the workflow interact in each step of the workflow; i.e., how the color space of the camera, monitor, and print interact with each other. With his outstanding knowledge base, he provides solutions for these interactions in common terms that are readily understandable. He makes certain that everyone understands each step before he proceeds to the next. As a retired instructor, I am impressed with his superb teaching skills. This class has completely changed how I capture and process my photographic images. One experience you may not expect is the depth of the friendships that develop during his classes. I receive e-mails with photographs from the people I had the pleasure of meeting at this workshop. Stephen sets an atmosphere that is conducive to this experience. If I were allowed only one word to describe the workshop it would be, phenomenal! Thanks for an amazing experience during the recent RAW to Print workshop. Your course delivered considerably more than I had ever hoped for, and I learned a tremendous amount, as did all the students. Your professionalism and willingness to go the extra-mile for your students was most appreciated, your grasp of the subject matter mind-blowingly deep, the curriculum rich and well structured, and your personal standards very high. The lab is a fantastically complete environment that is very impressive. All in I cannot say enough about how impressed I was … on a scale of 1 to 10, your Raw to Print class gets a 12. -Russ Andersson. July 2010 class. 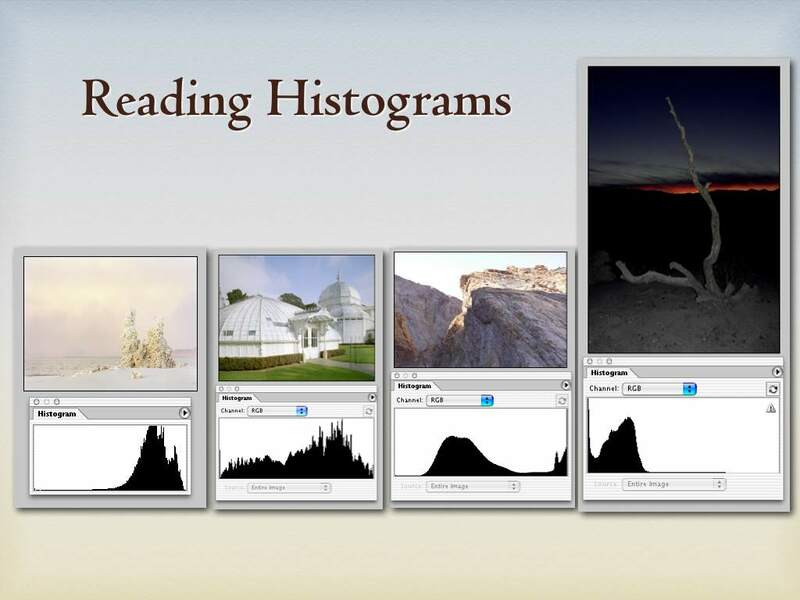 Tuesday: Photo downloading and indexing, metadata, Raw Processing, Digital Color Balance, Image Editing and 2nd. field trip. Apple Computer recognized Steve in 1997 with a Color Sync Profiling Excellence Award along with his good friend Bruce Fraser. 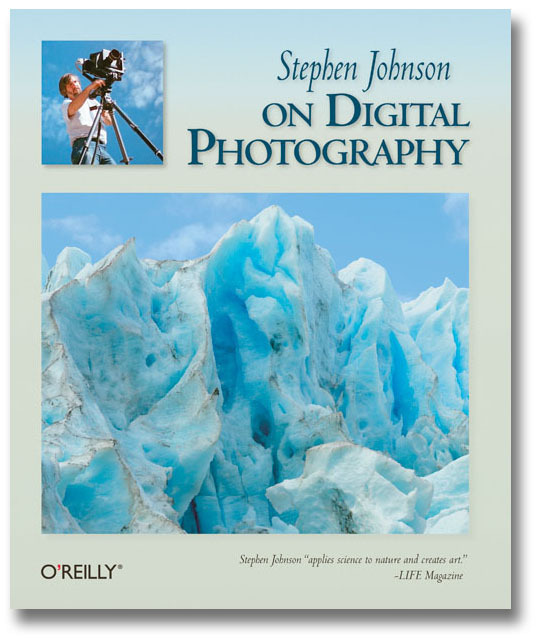 In 1999, Folio Magazine declared the publication of Johnson's digital photographs in Life Magazine to be one of the Top 15 Critical Events in magazine publishing in the twentieth century. 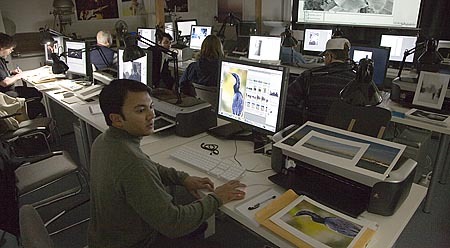 Stephen Johnson was named as a 2003 inductee into the Photoshop Hall of Fame, recognized for his achievements in Art. Canon named Steve as one of their Explorers of Light in 2006. 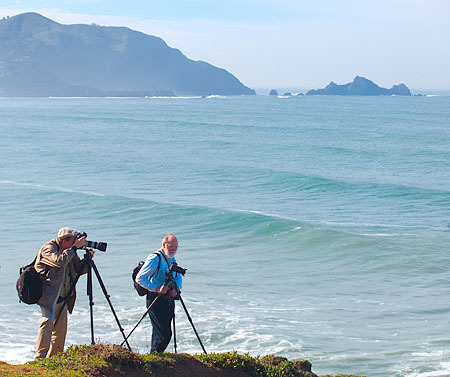 In 2007 X-Rite named Stephen as a founding member of their exclusive Coloratti group of photographers and educators honored for their skills in color management. 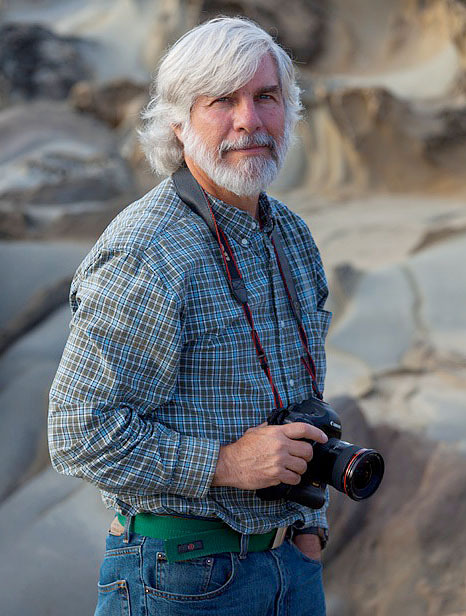 Stephen has recieved numerous awards and grants for his photographic work, including an NEA for At Mono Lake, awards from the Bay Area Book Reviewers Association, the Commonwealth Club of California and the Golden Light Award for the Great Central Valley. The New York Times named the Valley book as one of the eight best photography books of 1993. Photographs and Text Copyright ©2018, Stephen Johnson. All Rights Reserved Worldwide.